Paper Collective’s poster series Cities of Basketball portrays basketball fields in different parts of the world. 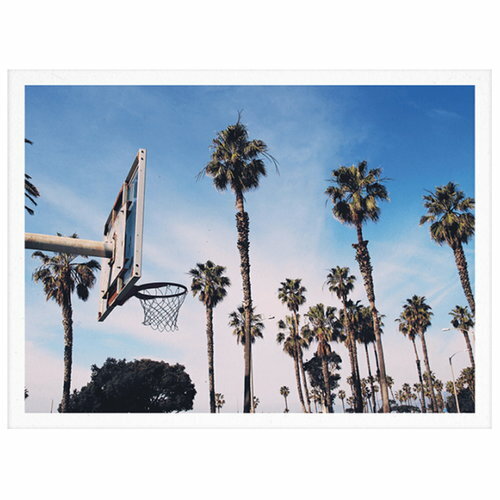 Shot by the Danish photographer Kasper Nyman, the series was inspired by passion for basketball, aesthetics and traveling. Kasper Nyman (b. 1986) is a Danish visual designer, animator and art director, who has worked as a freelancer in various fields of visual culture since 2012. His working process often involves constant exploration of different styles and techniques with a fresh, global mind-set.